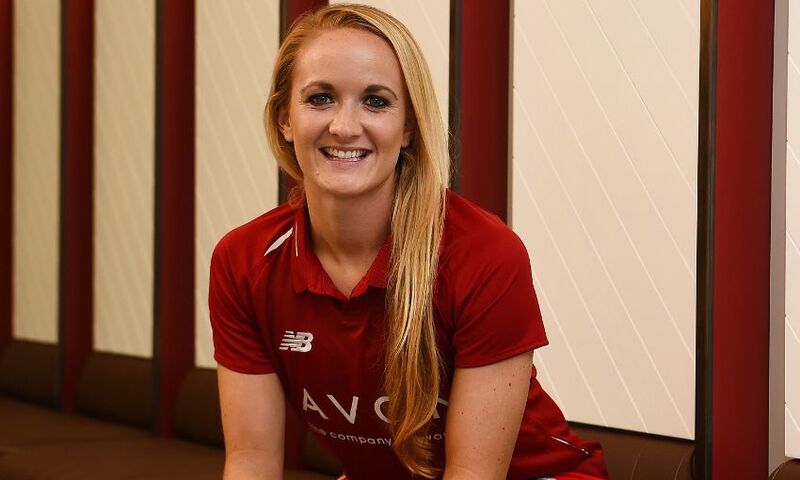 Liverpool Ladies have completed the signing of defender Sophie Bradley-Auckland from Doncaster Rovers Belles. 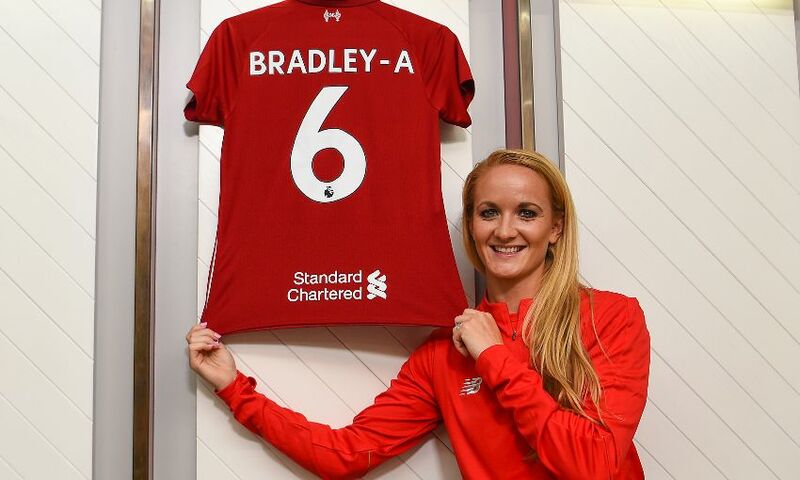 Having progressed through the youth system at Nottingham Forest Ladies, Bradley-Auckland joined Leeds United Ladies in 2006 for a four-year spell. 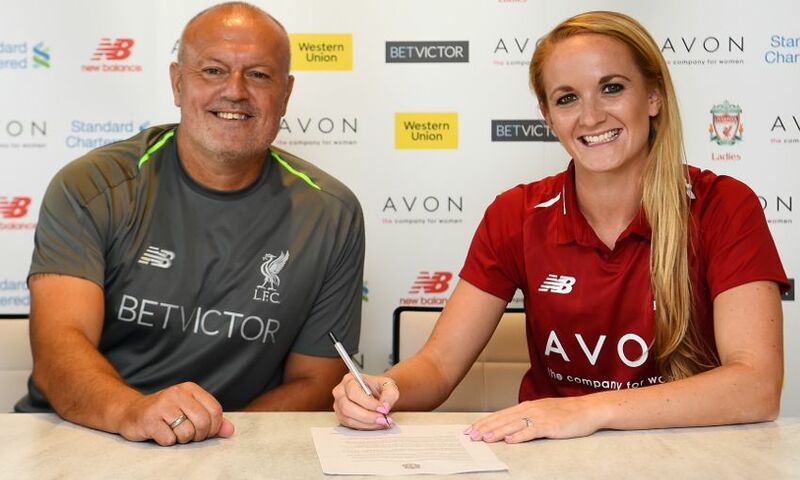 She then moved to Lincoln Ladies and Notts County Ladies before switching to the Belles in 2017 and helping them win the WSL2 title last season. 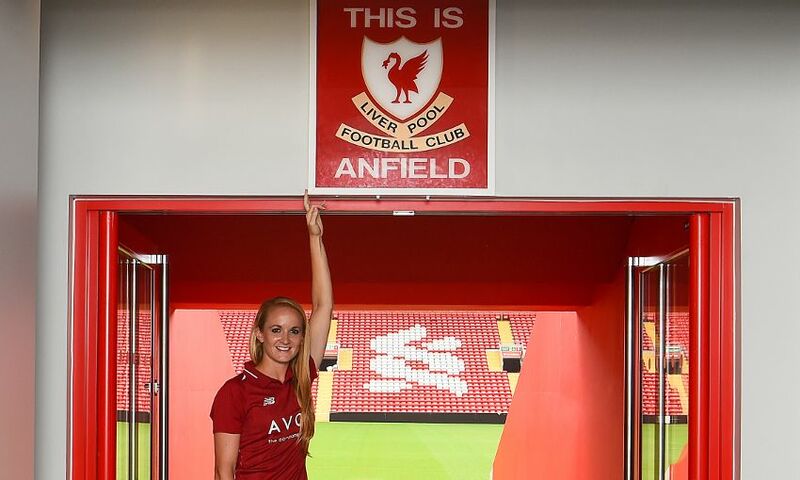 "This is a great move for me and I'm really excited for the new season," she said. "Liverpool is a fantastic football club with real ambitions to be challenging for trophies again so this was an easy decision to make. 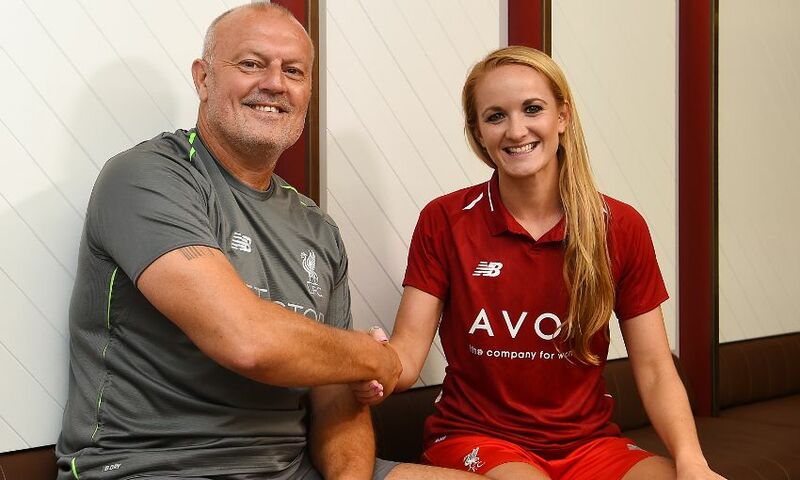 "The opportunity to work alongside Neil [Redfearn] again was also a real pull as I feel as though he helped to develop my game to the next level last season. "Although this is a transition period for the club, having spoken to Neil there are some exciting plans for the future and I cannot wait to get the season started." 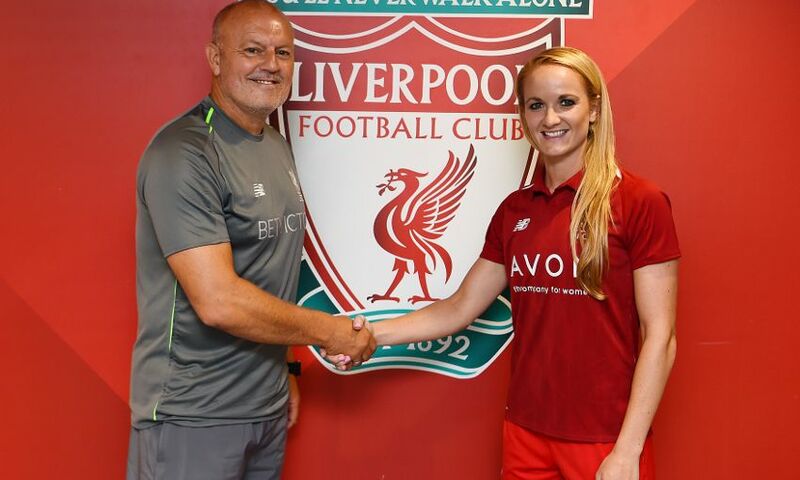 Ladies manager Redfearn said: "Securing the services of Sophie is another great acquisition for the club. 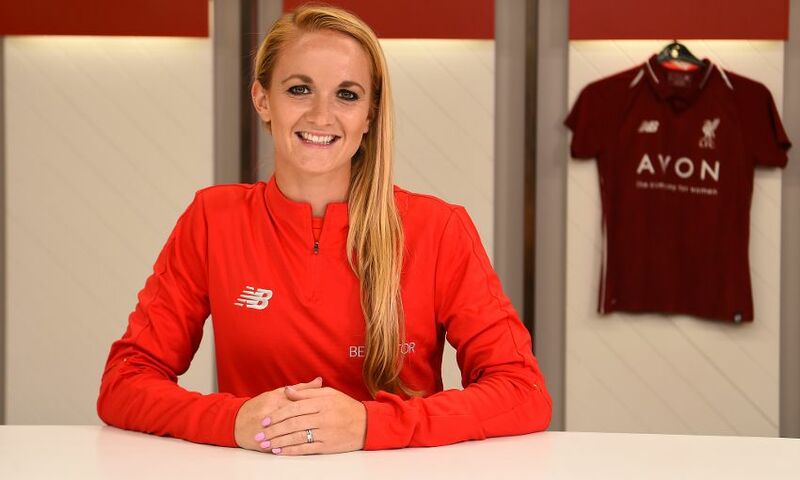 "She was immense for Doncaster Rovers Belles last season and also has the experience of having played WSL1 football before as well as representing England at senior level. 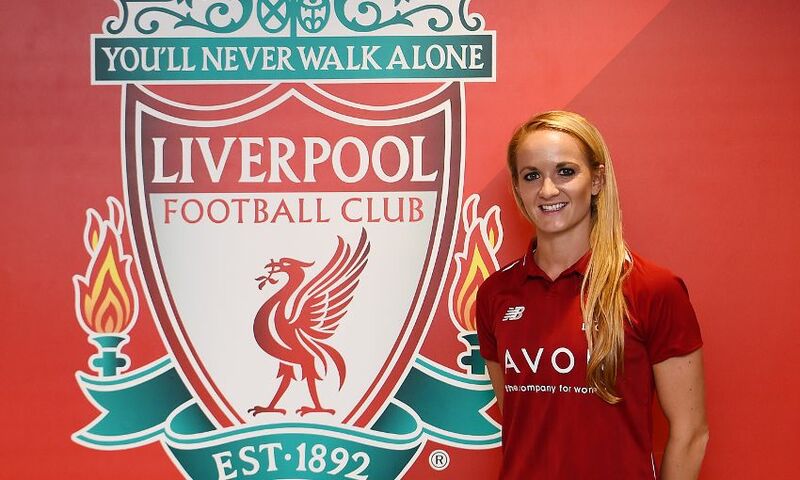 "Sophie is a very composed defender who is extremely confident on the ball and I'm sure she will become a real fans' favourite with the Liverpool Ladies supporters."